Compass Double Edge Bill Hook. Traditionally used for hedge laying and fence making. 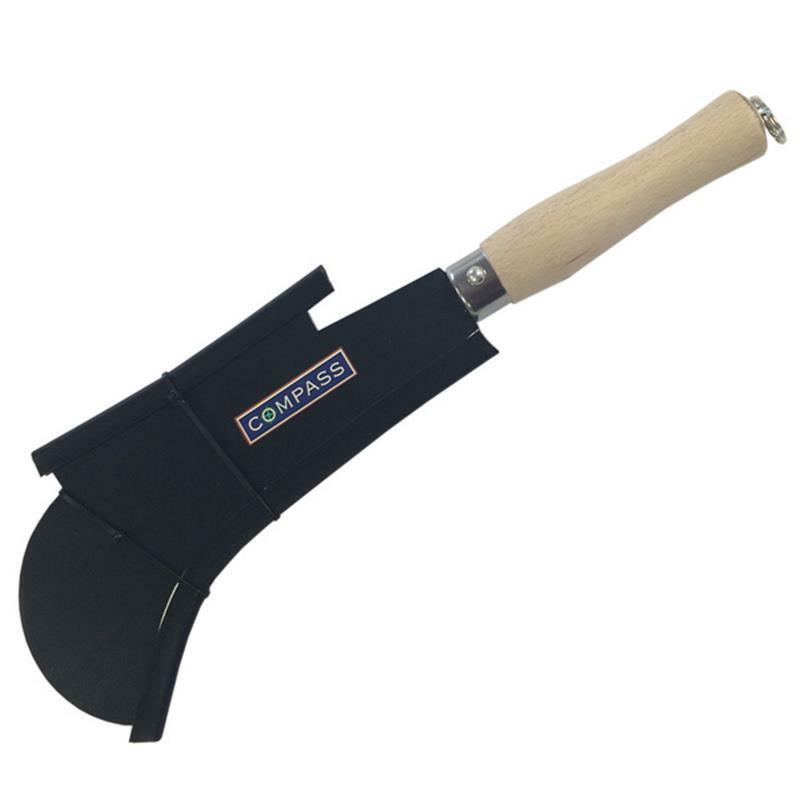 They are a good tool to use for taking away unwanted plants with a woody stem.